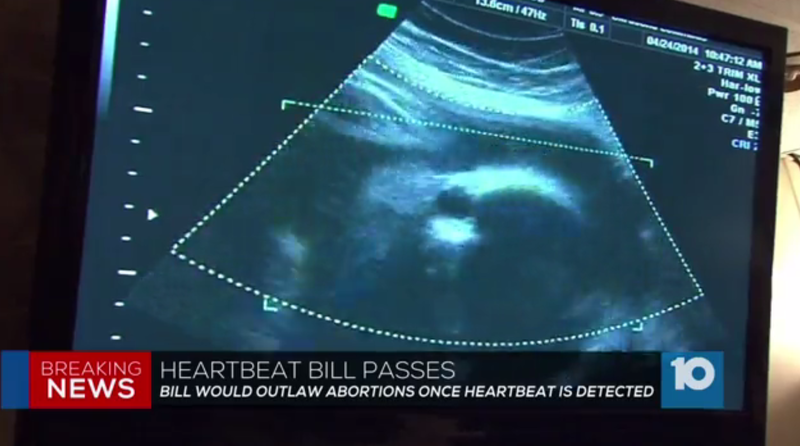 Ohio GOP wants to add 20-week abortion ban to "heartbeat bill"
COLUMBUS, Ohio -- Abortions would be banned after 20 weeks under a bill Republican lawmakers hoped to pass Wednesday and add to legislation already on its way to GOP Gov. John Kasich that would prohibit abortions once a fetal heartbeat is detected. House lawmakers heard testimony about the 20-week ban Wednesday morning with a scheduled committee vote in the afternoon and a goal to put it on the House floor later in the day. That follows House approval Tuesday night of the so-called heartbeat bill, clearing the way for what would be one of the nation’s most stringent abortion restrictions. State Senate President Keith Faber, a Republican from Celina, said the twice-defeated bill came back up again because of Republican Donald Trump’s presidential victory and the expectation he will fill Supreme Court vacancies with justices who are more likely to uphold stricter abortion bans. Under the U.S. Supreme Court’s 1973 Roe v. Wade ruling establishing a nationwide right to abortion, states were permitted to restrict abortions after viability - the point when the fetus has a reasonable chance of surviving under normal conditions outside the uterus.